Complimentary refreshments, small bites, live music, and this newest art exhibition. Please join us as we celebrate this beautiful collection of San Diego artists. 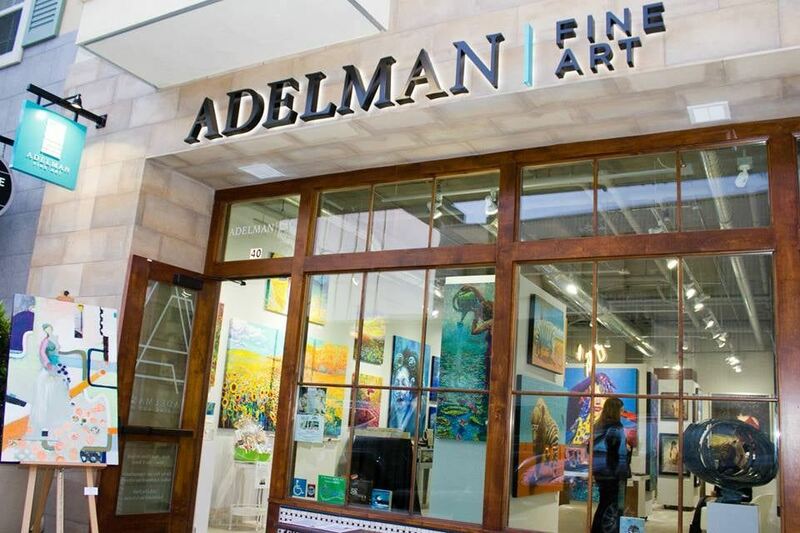 Adelman Fine Art is a contemporary gallery in San Diego, California. Nestled along a tree-lined walkway in the Broadstone Building on Kettner Blvd, between Grape and Fir, the gallery is surrounded by Little Italy’s most popular restaurants, shops, and waterfront park.